For festive facial hair, just add beard bunting! Create your own festive Beard Bunting! 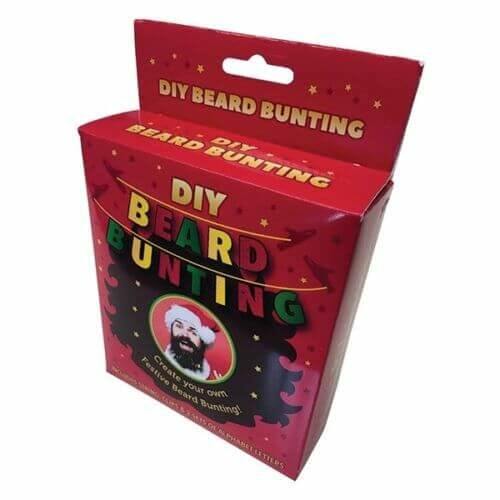 Get noticed this Christmas with this great beard bunting! 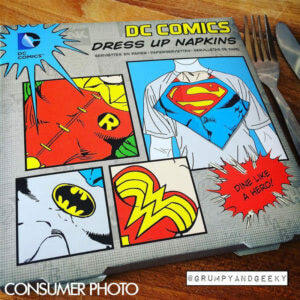 Have some fun and get your message out there! 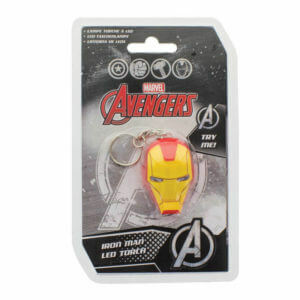 Not suitable for children 0-3 years old. 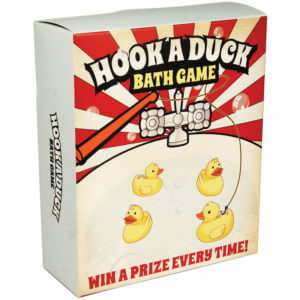 Enjoy the fun of the fair with this great Bath time – Fun time hook a duck game. 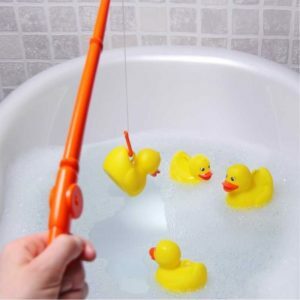 Fun novelty gadget for younger or older kids! 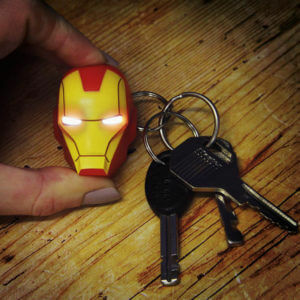 This is a great gift idea for any Mr who likes to get a bit messy in the kitchen! 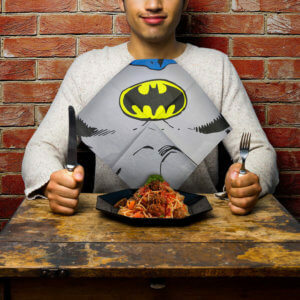 Personalise this Mr Apron with a surname of up to 12 characters. Please note ‘Mr’ is fixed and all personalisation will be automatically capitalised.